It is a beautiful thing to see youngsters learning how to play the piano. Performing on it gives us the ability to truly understand the world of music. With it's grateful sound, the piano is a thankful playground for performing almost every genre of music there is. The piano can substitute and ''imitate'' almost any instrument and it's dynamic path to creation strongly influenced how we play music today. Still, when the student is young, even if there is motivation, the path to conquering this instrument can be dejecting. Therefore, we put together an amazing, 17 point piano lesson game list. 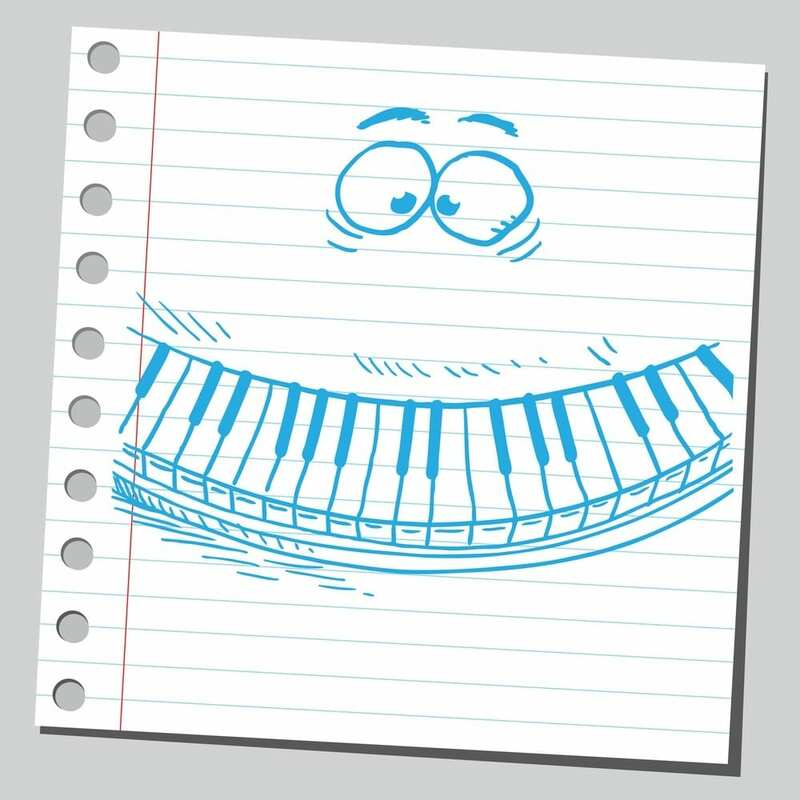 It will surely help any piano teacher propel inspiration on the path to mastering the keys. 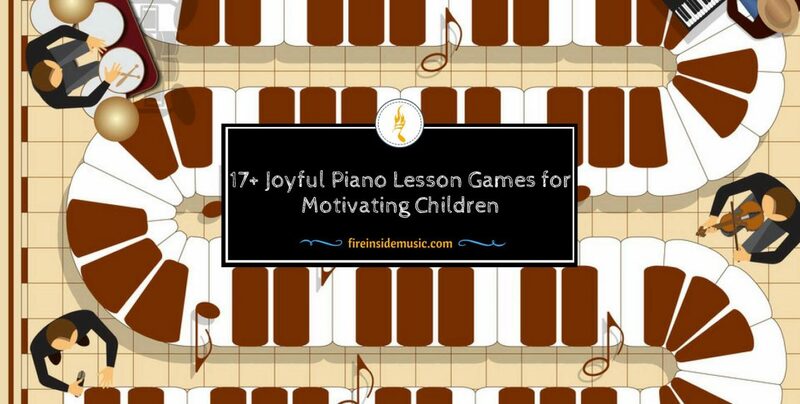 While playing these games with your pupils you will, joyously, help them master the piano playing realm. For a kid novice pianist, the piano is an exotic artifact. They have seen it, maybe even had the chance to play some notes or tunes on it, but they do not comprehend how the piano makes sound. Therefore, the Exploration game is a fun way to get your little prodigy acquainted with this instrument. Basically, the goal of this game is that your pupil finds all the post-it's or stickers on the piano. You can hide as many of them as you wish. Make sure you put them on every important part of the piano – keyboard (black keys, white keys), pedals, sheet holder. Do not forget to open the piano up for this occasion – put notes/stickers on the strings, hammers and any other point you think is important to be covered. Use this game to talk about all of the focal parts of this instrument and explain its internal logic. In the initial stages of classes, Make a keyboard is good way to make sure that your student will memorize what a piano keyboard looks like. 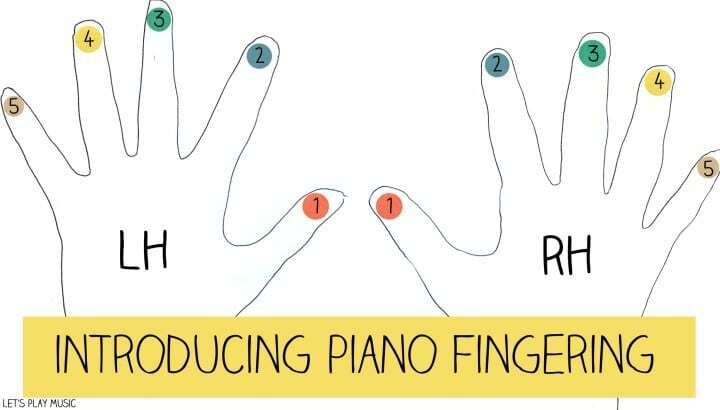 This is an important thing, especially if you are tutoring someone who maybe does not have a piano at home just yet. You can print out and give out this game as a sort of homework for your pupils as well. It will surely intrigue them 'till the next class. There are many ways to present tempo and intensity to a tiny new pianist. Still, out of all the options out there, this is our favorite. This sounds like does require a bit of prep. However, we can say, with all certainty, that you and your students will love it. You will surely be going back to this one time and time again. No wonder, as it is charming and to the point. Also, there is always space to upgrade this game, so you can play it several times and still enjoy it a lot. One of the most common issues that novice piano players have is the stiffening of wrists. The stiff wrist seems to come as the natural firmness for most players. Yet, as we all know, this is an issue as piano yields a softness in this joint to promote agility. Learn to let it go is an active game that will surely help you cope with this possible problem in the most efficient manner. Also, this is one of those games that you can actively play with your pupils as well – and they will surely love you for it. It is not an easy task to, as you might remember, conquer finger positioning. This is a strong issue for most novice learners. 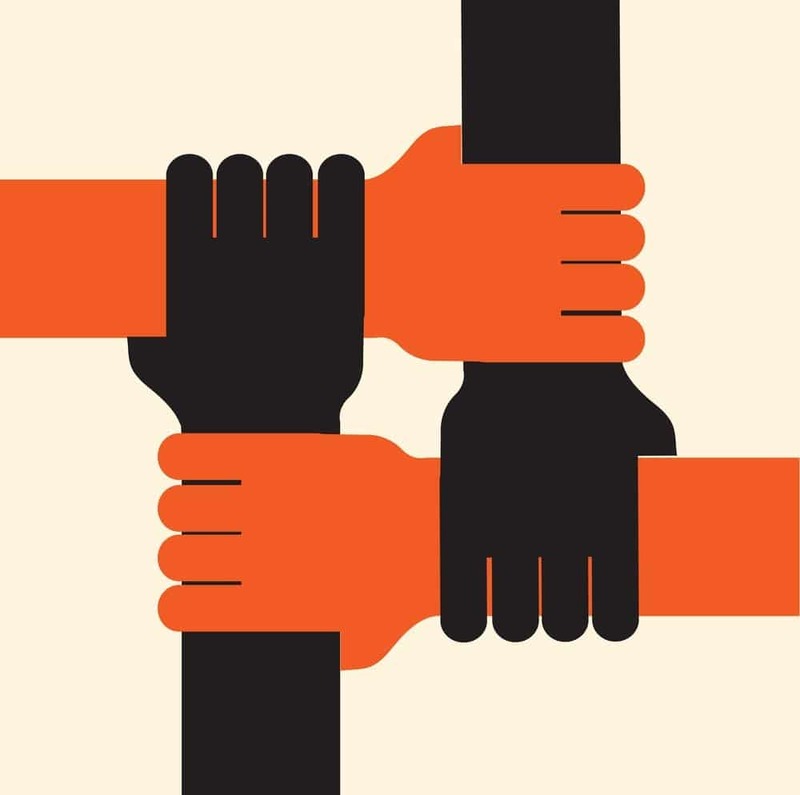 It is a new skill and, in order to do it, we must rewire our brains. Finger positioning is the point when a lot of kids lose interest, as it is both a mental and physical venture. In order for them to stay motivated, the Up and down the escalator is a superb way to introduce finger positioning. Just remember – you will need to be patient and prepared to play this game time and time again. Still, we are sure that it will help your pupils flourish. Another really amusing game to play to improve finger positioning is Finger twister. Much like full size Twister, Finger twister is just what it name suggest it is. If you decide to give it a go, you will see that it is a very good prep game. Also, this is a good activity for all stages of classes. We know some tutors who, even years into working with a pupil and on a quite demanding stage, still play this game. They use it as a five minute warm up before most classes. Because it is better than the classical playing the scales. It's a demonstration of a skill in a playful manner and the competitiveness, sometimes, does help! One of the key notions in music dynamics are forte and piano. Therefore, it is no wonder that these notions are usually covered early on in the process of teaching piano. 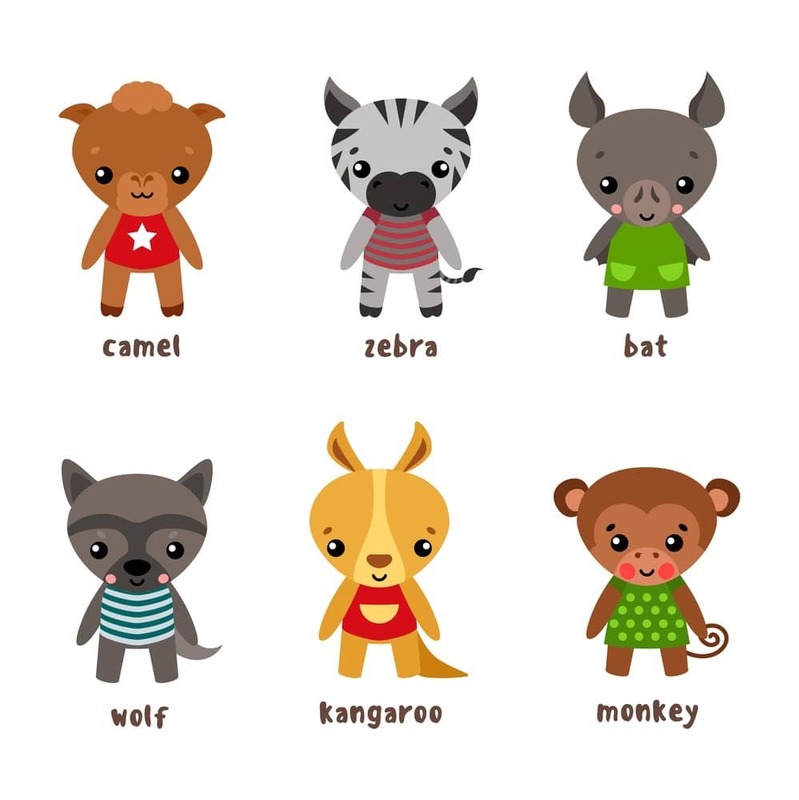 One of the fun ways to introduce these notions is with the Forte and Piano Animals. This game will give a clear visual to the child in reference to these two notions. Also, we are sure that these terms, if covered with the help of this game, will never get mixed up! One of the more popular games for teaching the piano playing basics is the Jumbo ice-cream cone game. You can find detailed instructions for it here. 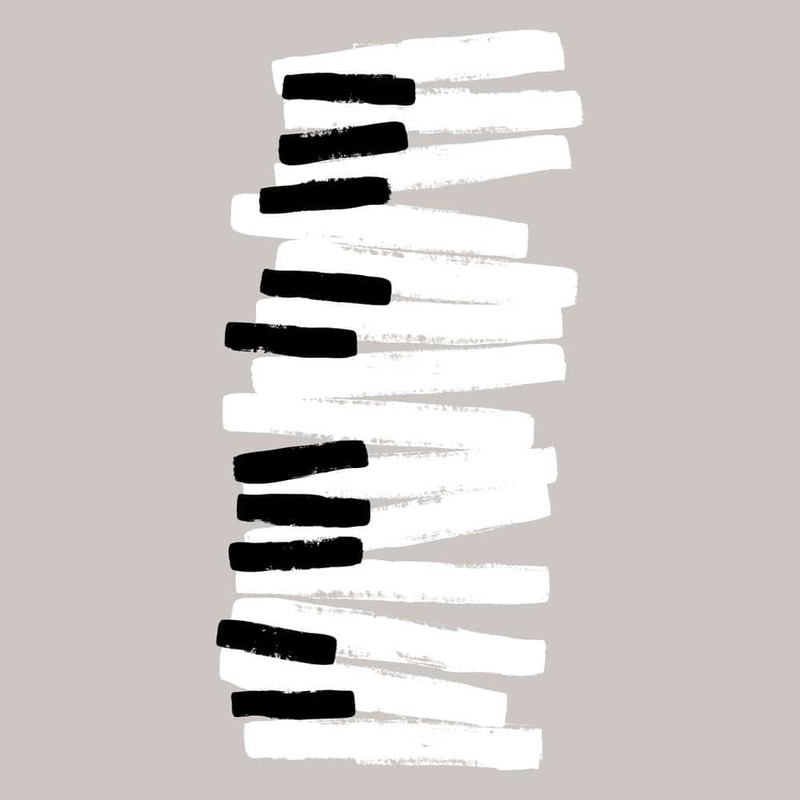 This game is designed with a simple goal: to help a child memorize the names of the notes of the piano. This game is gonna make grasping this important information into a fun day's work, and that's why we love it! Memorizing key names is essential for any further progression. However, playing one game (like Jumbo ice-cream cone) probably will not be enough to master the names. Also, after a few rounds, playing one game might get a bit boring. To spice it up, we suggest playing another game with this same goal. 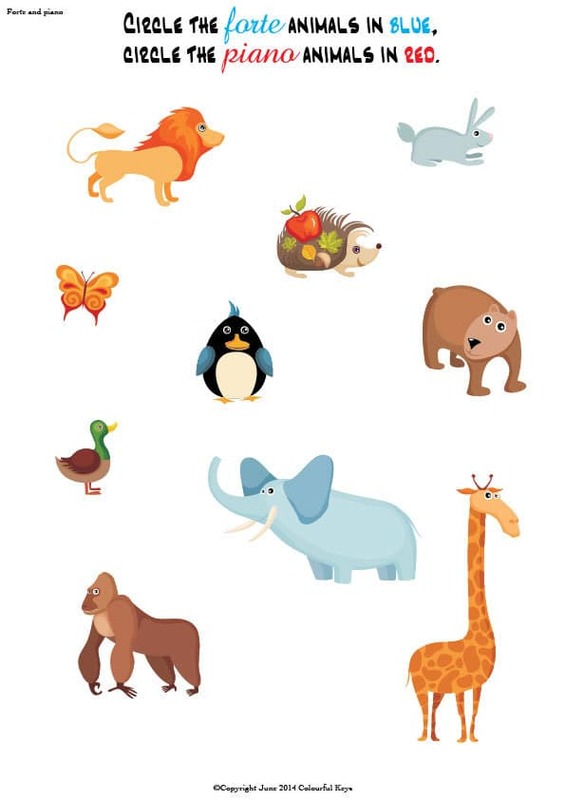 The Animal memory game is a simple, fun activity and is also a good solution for younger kid pupils. The rules of it are quite simple and amusing, so we are sure you will have a blast. At the point when you're ready to start teaching reading the notes, it can get rather complex to explain this musical language and it's syntax. There are many new symbols and, as we are sure you know, it's like teaching a foreign language. 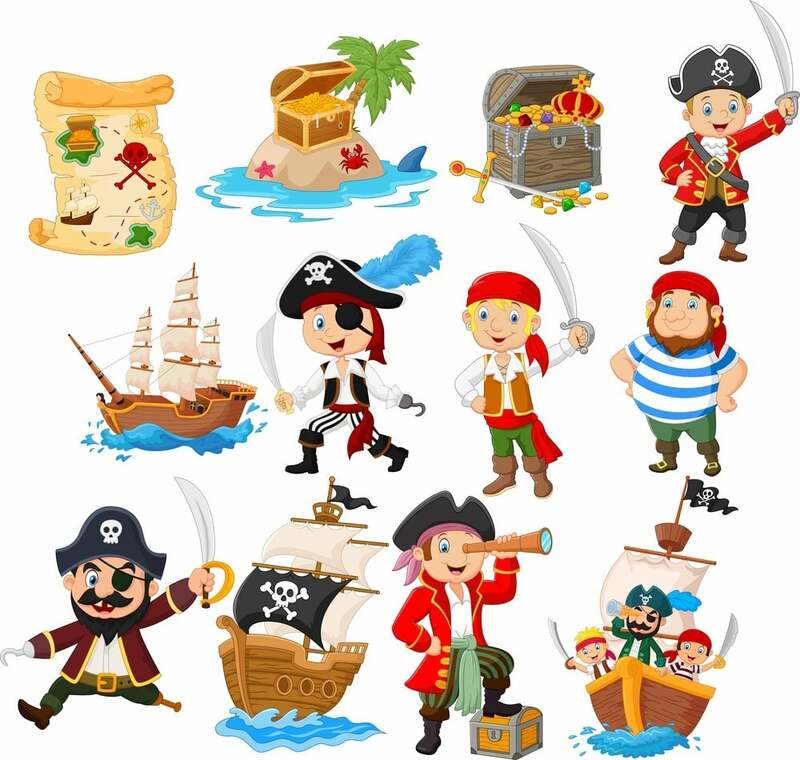 Therefore, The pirate treasure hunt is a fun way to get started. This game is visual and precise. 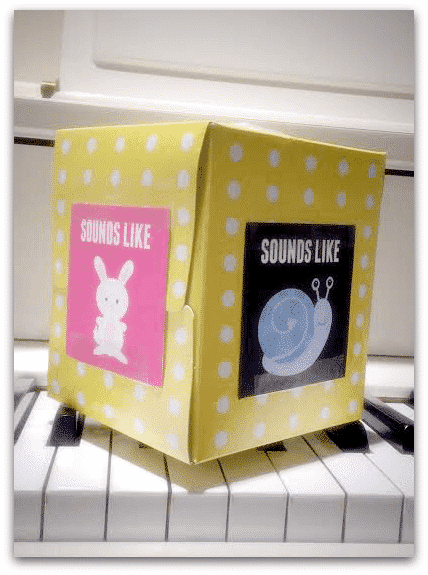 Therefore, it is just what you need in the initial stages of acquiring musical literacy. Introduction to note writing is a crucial moment in the development of any new pianist. We suggest you make this moment into a memorable one with playing this game. The note family is genius in it's simplicity. It clearly presents the difference between notes and is developed in a way that the child will familiarize easily with the differences written notes hold. Also, the idea that notes are presented as a family seems to be good base ground for any future work. Another fun way to get young kids familiarized with some basic music theory and key symbols is the Music note matching game. It is a simple yet effective visual game with the aim of teaching the differentiation between written notes. Also, this is one of the not so common games even really young children can play to understand differences in writing music. This is also a fun game if you are a teacher to a group of children, as it can easily be played in a bunch. For kid, one of the more demanding symbols of notation to learn to write will surely be the two clefs. No wonder – the treble and bass clefs are like new letters they must now learn to note. 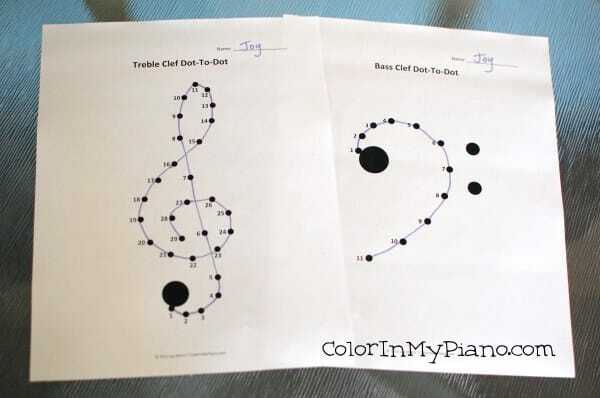 To help them in this journey, we propose you give them Dot-to-dot clef printouts. You can do this as part of a class or you can assign it for homework. Also, you can start with a bigger size an then move on to smaller printed versions of this sheet. This way, you'll be sure that they will be ready to write the clefs in a standardized format. The understanding of majors and minors is demanding, and it can really be a big snooze in class. However, there are ways to make the classes covering this field fun. One of them is most definitely the Major minor snowman game. You will need a bit of play dough for this game, and it's the play dough that makes it so interesting. Give this game a go and we are sure you will be turning the usual snooze into a breeze. Moving on to more demanding grounds, this game is here to help you with explaining the difference of playing legato and staccato on the piano. The good thing about this activity is that it makes the difference in applying pressure visible to the student. Also, it's a bit silly as well so we are sure your little prodigies will like it. Basically, the goal of this game is to make students truly understand how the stems on notes should be written. And not just that. This game is a fun game to develop an ear for harmonies. The No more Frankenstems game is also a good solution when giving group classes. It is a good activity for kids of various ages, and it merges theory and music sonority. 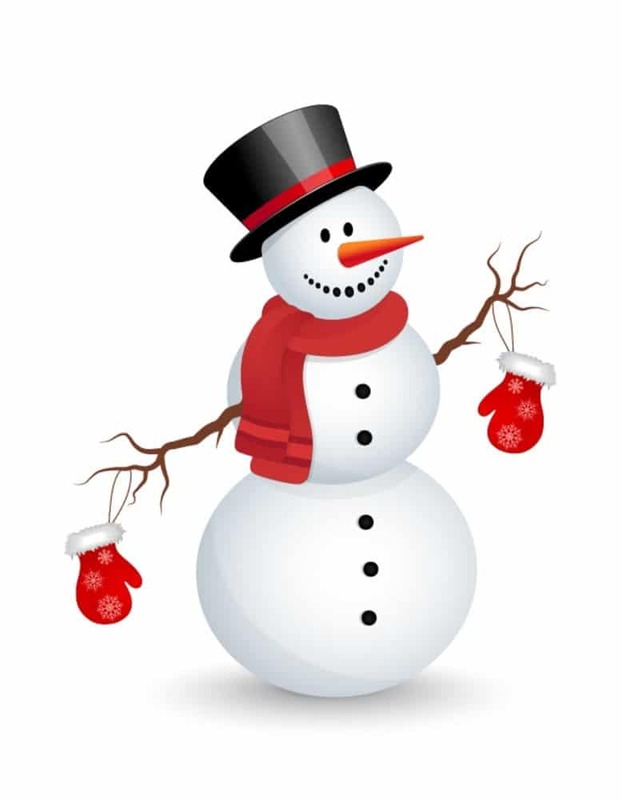 The Snowflake technique is quite a well known one. It is commonly used when talking about and learning improvisation. Still, this technique can also be a fun game to develop an ear for harmonies. All you need to do is play the Snowflake in whatever scale you have covered or are covering. Then, ask the student to guess the scale. It would also be fun to make this into a ''competition'' with your student – ask them to play the scales in the second round and you do the guessing. In this way, you are sure to encourage your pupils. Oh, and yes – the melody of this gem is a true beauty! All of these games aside, you will sometimes need to give those ''more usual'' classes. The dullest ones tend to be the ones covering music theory. Still, there is a way to make this bore into a interesting learning activity. Try printing and using these free music theory sheets. They are thorough and will, for sure, shake up those, usually uninteresting, classes . From the very first class to more demanding ground – these games are bound to help you all throughout the first year/year and a half of piano lessons. Mixed with more orthodox tutoring approaches, your classes will most definitely inspire and help kids progress. We are sure that, after reading this article, you are full of interesting ideas for great games you can play with your pupils. Also, we are confident that these tips for teaching are bound to help both you and your little student have a blast in class. We hope you enjoyed this list. Please feel free to add to it in the comment section below and make sure to share this article to all those playful tutors out there! Play on!